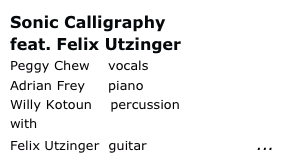 Peggy Chew and Adrian Frey formed the duo Sonic Calligraphy in 2002. 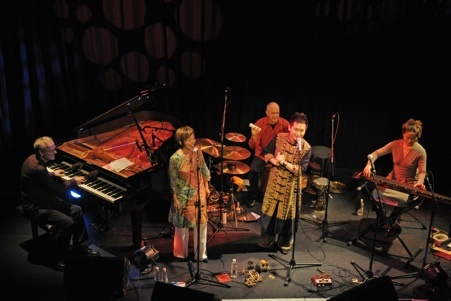 Since then they have played concerts and tours in many different formations with guest musicians from Switzerland, USA, and China. See links on the left side for more information.